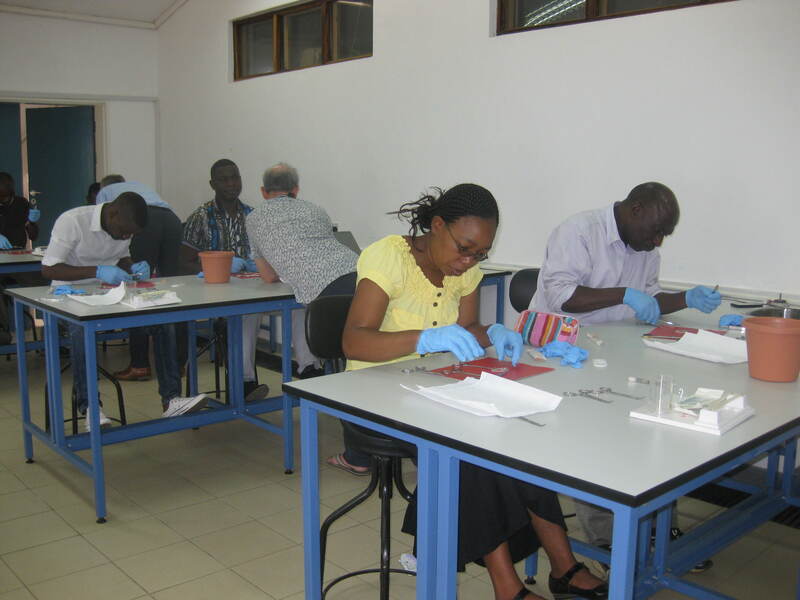 This 6th Hugh Greenwood skills course took place on the 28th November Queen Elizabeth Hospital, Blantyre, Malawi by invitation from COSECSA (College of Surgeons of South, East and Central Africa). The faculty entailed Mr Tony Lander(co-ordinator), Mr Richard Stewart and Kokila Lakhoo and the local faculty was Dr. T. Tia. Preparation of material for the course took 2 days and the course was run over one day.The course was attended by 12 candidates, a mixture of paediatric surgery trainees, general surgery trainees and clinical officers on a degree course in surgery. 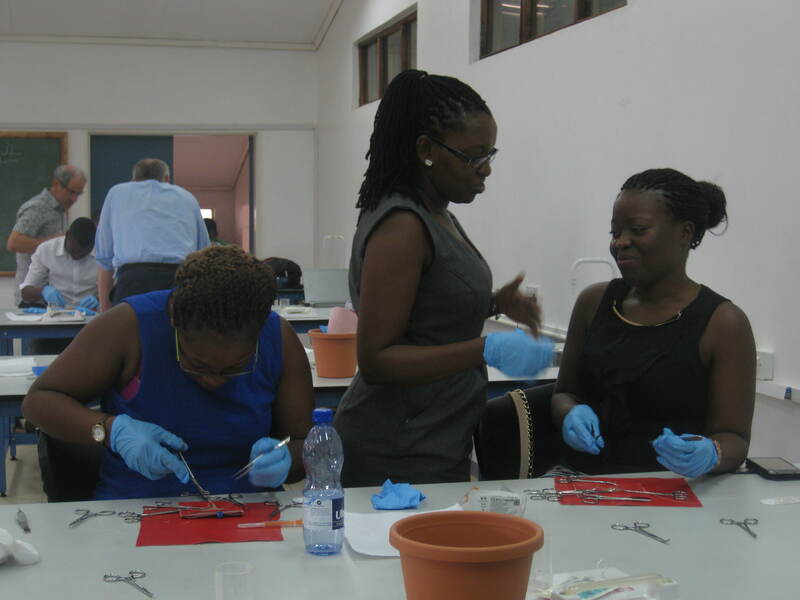 The course mainly entailed technical skills on bowel and oesophageal anastomosis in various congenital scenarios. 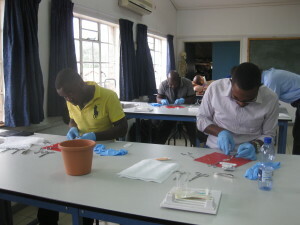 Analysis of the feedback form showed the benefit of refinement of technique for the surgical trainees and for the clinical officers, the awareness of working in a stepwise fashion for any surgical procedure. Most clinical officers for the first time were taught a formal methodical technique for bowel anastomosis.The attendees will receive course material electronically in 3 weeks time. The faculty felt that the HG-BAPS skills course should be tailored for generality of childhood to capture the large number of adult surgeons with mixed paediatric practice. Thanks to George Youngson for sponsoring the catering for the course. Find out more about the International Affairs Committee.